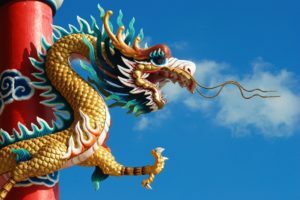 TWO New Partnerships in Ji Lin Province! We are delighted to announce that we have recently gained TWO new orphanage partnerships in Ji Lin province! We are so grateful to the CCCWA, Ji Lin Civil Affairs, and our new orphanage partnerships for giving us the opportunity to help find loving homes for their children! Our in-country China adoption specialists had a chance to visit both of our new orphanage partnerships, where they were able to meet with the children whose files are currently being prepared. Our matching team is so excited to receive these files so that they can start advocating for each of the kiddos in the orphanage to find their Forever Family! If your family is interested in learning more about the kiddos from our Orphanage Partnerships, contact our matching specialists today! What is an Orphanage Partnership? GWCA’s Orphanage Partnerships work directly with our agency to prepare children’s files so that we can place them with loving Forever Families as quickly as possible! Once a child’s file has been prepared by one of our partner orphanages, it is given directly to our agency rather than being placed on China’s Shared List. This means that our families have the opportunity to be among the first to see these children’s files when considering if they would be a good fit for their family. 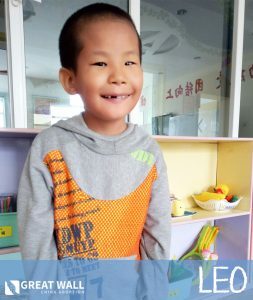 If you’re interested in learning more about the kiddos from our orphanage partnerships, contact our China Matching Specialists, or visit our China Waiting Child Photo Listing today!